I was able to jog the first two of the three workouts for when I repeated Couch to 5K, Week 4. Then, my foot and toe began to hurt. By the end of that day, I was limping. I’m hoping that it will clear up so that I can get back to jogging. I’m feeling more confident at five minute jogging intervals, so I’m looking forward to trying the first two workouts for Week 5 (5 min. and 8 min. intervals). I don’t know if I’m ready for the third workout of Week 5 (20 min. jog – Eeek!). I went ahead and made another podcast for Week 4 (Couch to 5K). I just don’t think I’m ready to go on to Week 5 (which includes a 20 min. nonstop run). Therefore, I’ll repeat Week 4 runs a couple of times, until I feel ready to run for longer amounts of time. Music is from Sense & Sensibility, Glee, and Tangled. 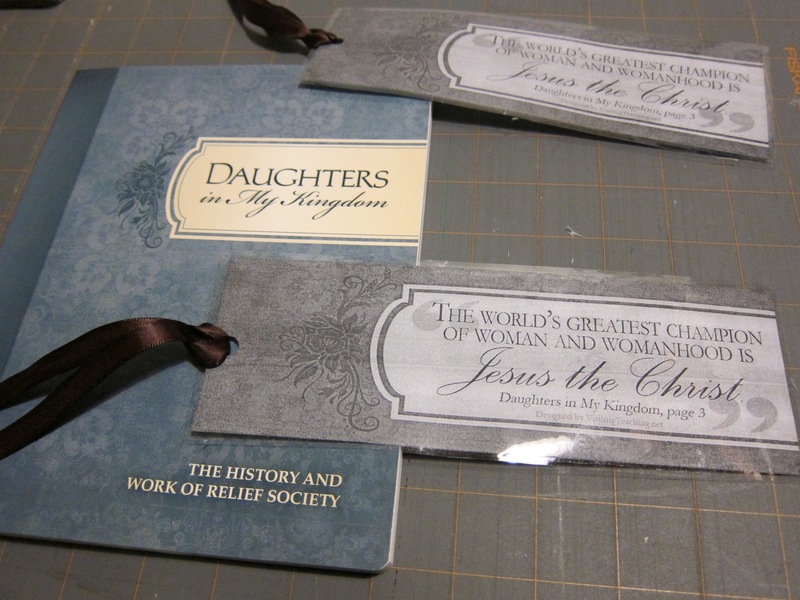 VisitingTeaching.Net has a great Daughters in My Kindgom Bookmark that you can print out. You can print it in color, but I don’t have a color printer. I printed some out, covered them in packing tape, punched a hole in the ends, and added ribbon. 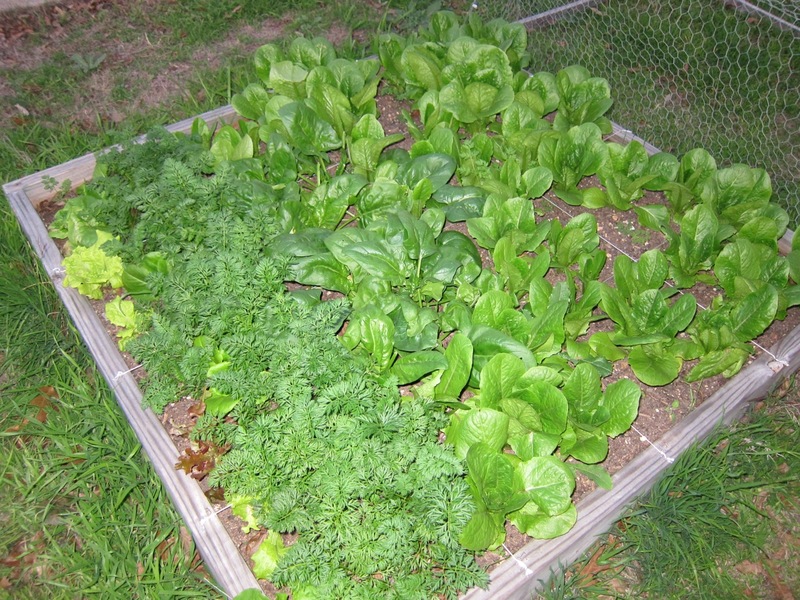 Here’s a picture of what it looks like before I start making juice in the morning. 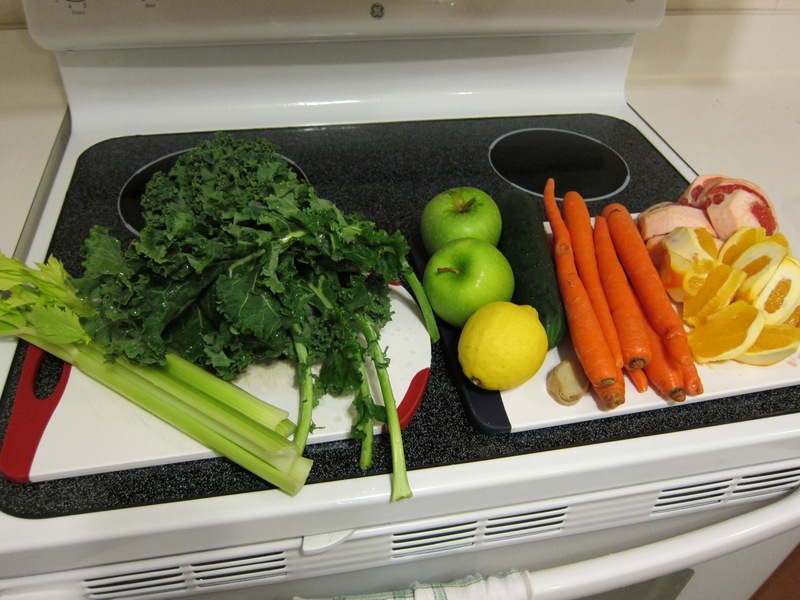 Often, I’ll make carrot-orange juice, grapefruit juice, and green juice (celery, kale, green apples, lemon, cucumber, and ginger). I’ll drink the carrot and green juice for breakfast and morning snack, and save the grapefruit for an afternoon snack (about 2-3 PM). I cut the rinds off the grapefruit and oranges, leaving the white part if possible. 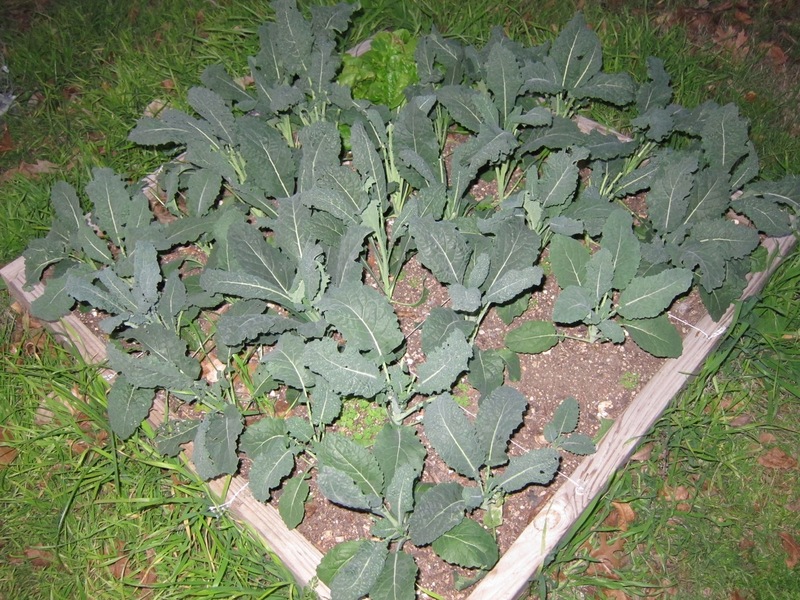 I also take the stems off the bottom of the kale. First, I juice the grapefruit and put it in a jar. Then, I do the oranges and carrots. 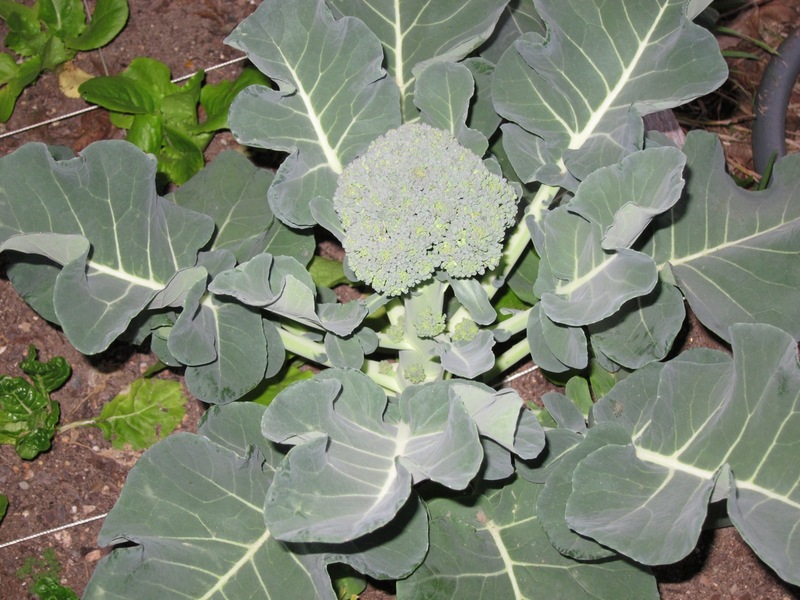 After that, I run the kale and everything else through the juicer. The carrot and green juice each make enough to fill a spaghetti sauce jar, sometimes with some left over (about 24 oz). Week 4 of the Couch to 5K jogging program was really tough for me. It has you doing 3 min. and 5 min. jogs. I was fine the first day, but then went on vacation where I was very sedentary for several days. When I got back home, I felt out of shape. I tried to do the second out of three jogs for the week, but couldn’t jog past a minute. I walked that day instead. I tried again the next day and got through the workout. A couple days later, I tried the third workout day for the week, but once again couldn’t get very far. I ended up going outside and doing yard work. I managed to get through the workout the next day, but it was tough. I think the problem is that I’m not completely ready for 5 min. of jogging. I think I’m still building my endurance levels. Either that or I’ve been going too fast on the treadmill. Now that I’m back to work, I’ve been on the treadmill for my workouts instead of running outside. I think it’s harder to run on a treadmill. I’ve made up a podcast for Week 5, but I’m trying to decide if I need to repeat Week 4. If so, I might do another podcast for it, changing up the music a bit, to trick my mind into thinking it’s a different workout and that I’m progressing. 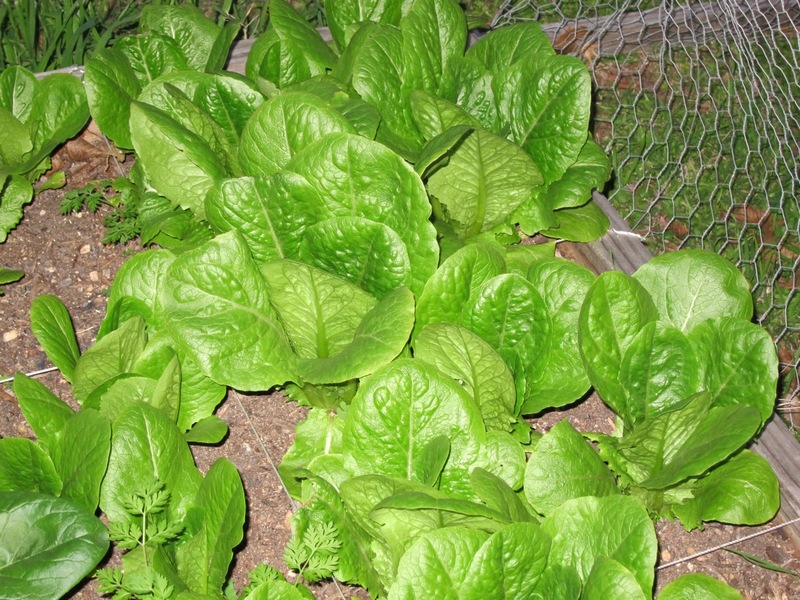 I’ve harvested quite a bit, so it’s not as full as it was last week. See the board at the back of the right compost bin? 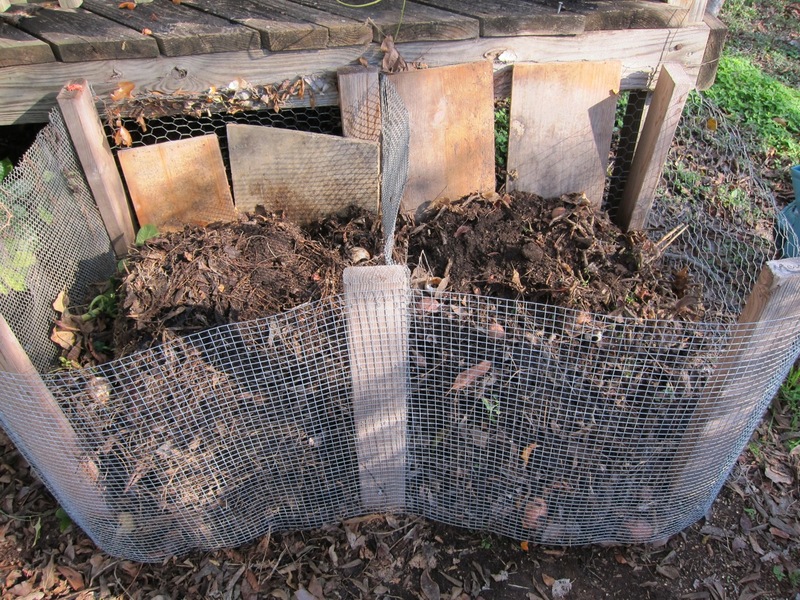 I was using that to keep compost in (where the front mesh screen is). It didn’t work out, because animals kept knocking it over. 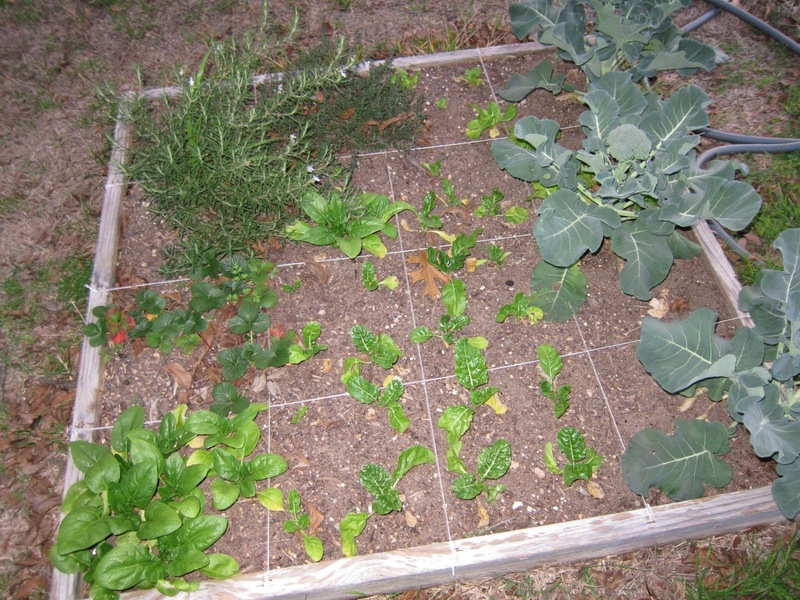 I had a roll of chicken wire, so I stretched it across the front of both bins. Using a staple gun, I stapled the wire to the board in the center front. When I need access to the bins, I just unroll it from either side. 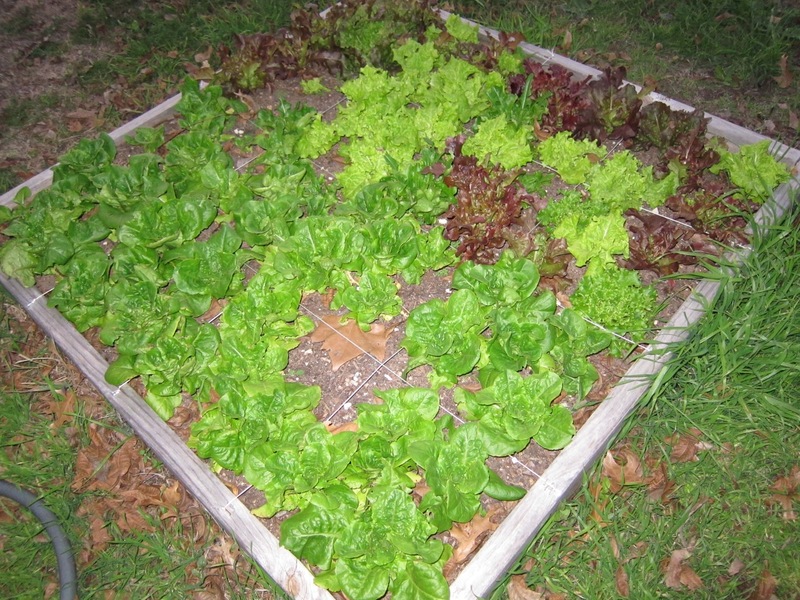 While I was working with the bins, I went ahead and turned the soil. It was pretty packed on the left and hard to separate the soil, so I’m glad I turned everything. 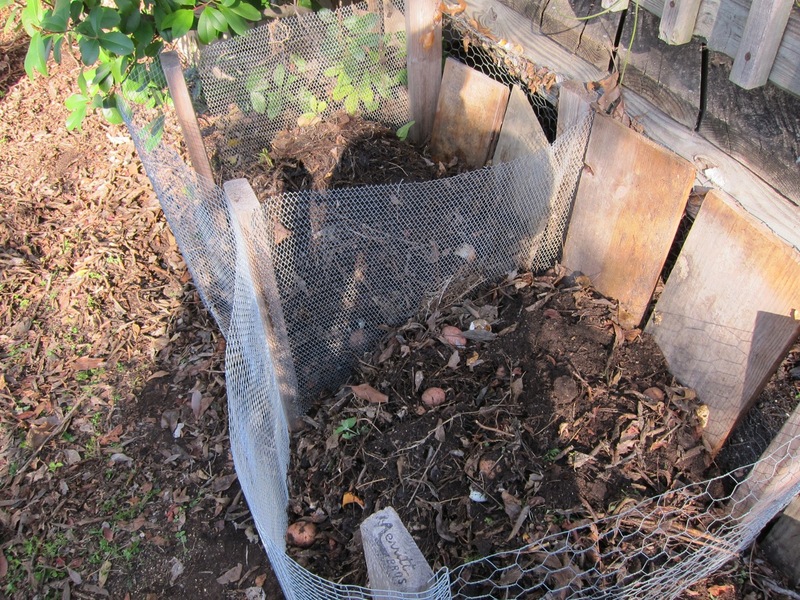 If you plan to make a compost bin, make sure you use chicken wire with small holes so that dirt doesn’t fall through. My wire at the back of the bins has wide spaces, so I have to put boards up against it to keep everything from falling through the holes in the wire. On either side of the bins, I used a piece of wire to keep everything from unrolling. 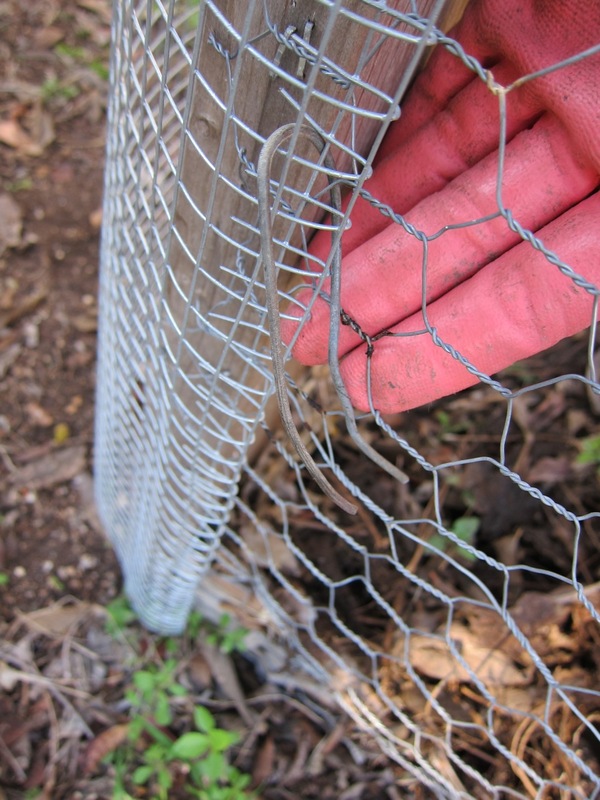 It’s easy to remove the wire and open up the bin for shoveling out dirt.